Differents hats for different cats. 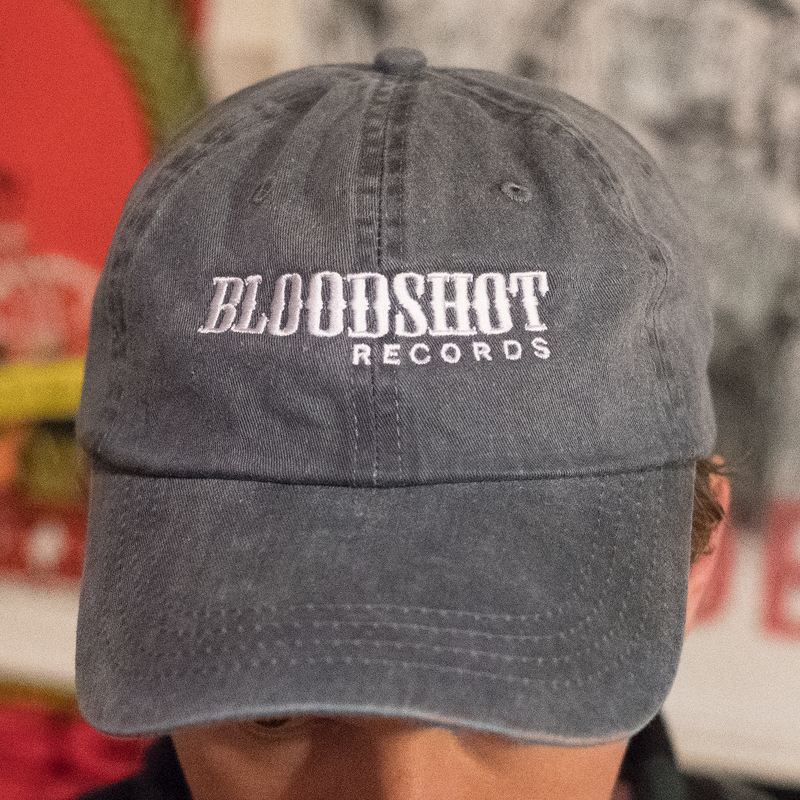 If you fancy something a little more comfy and appropriate for either a day at the ballpark, a night at the rawk club, or a Sunday trimming the hedges, here's a washed cotton, more low-profile ball cap. 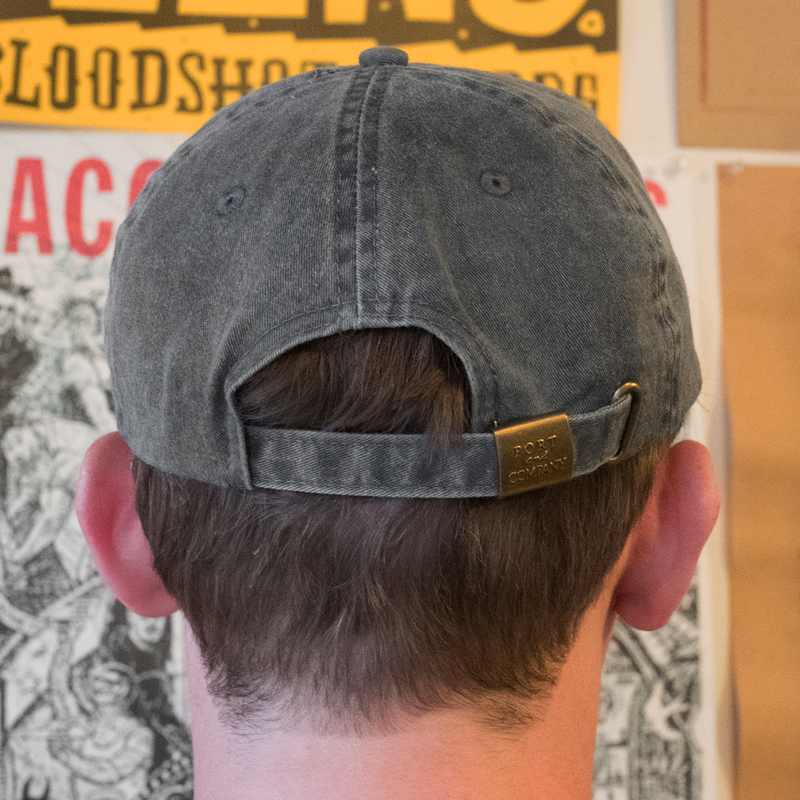 The self-adjustable brass closure makes sure it fits any and all noggins.